The portion size was very large and the bbq was very good. 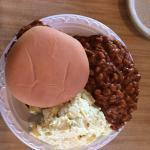 The baked beans looked wonderful and had meat in them but were very bland and tasteless. 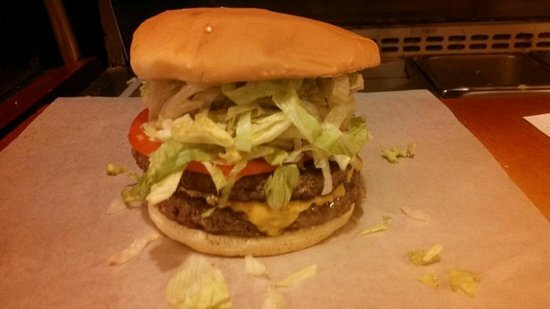 They offer bbq, burgers and chicken strips and all portions are very large. 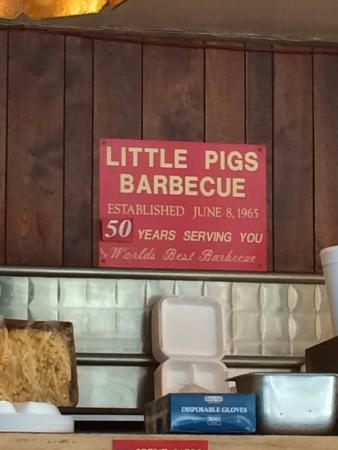 A good place to go for quick bbq lunch. The food was good and the sauces very good. The sides were just average. It was not the best bbq ever but very passable. 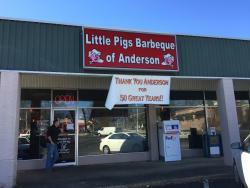 Little Pigs ia family run buisness with lacations in Anderson and surrounding area. 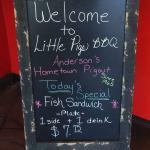 Little Pigs give large portions and great service. 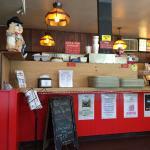 Really great food! 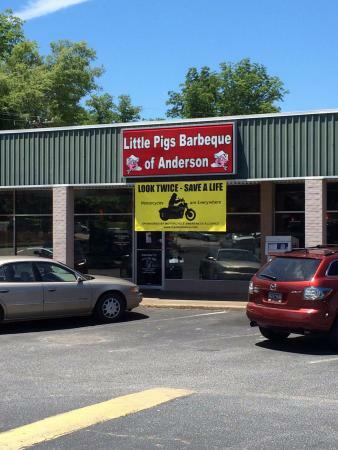 Get quick answers from Little Pigs Barbecue-Anderson staff and past visitors.